Come toThe Ultimate Wealth and Achievement Summit featuring Tony Robbins, Robert Herjavec & Gary Vaynerchuk on August 28 at 8 a.m. with Danny Jackson, CHT absolutely FREE. Want to change unproductive patterns, create new effective ones, kick a habit, reach your next level of growth, ignite and explode past your competition? We can help you explore the depths of your mind, discover and leverage your strengths while also recognizing and addressing your development needs. Achieve the results you’re looking for in a fraction of the time and cost traditional coaching sessions offer. Hypno-Coaching is a far advanced, accelerated method of coaching and more affordable than both hypnosis and everyday coaching. Learn to frame and break-down feedback into actions. Utilize NLP to drive mindset shifts. As a speaker, capture the audience at your location and events. Motivate your organization with ease. Tap into who you really are and take advantage of natural, massive, potential. Create your own powerful, actionable, on-point techniques to boost your improvement. Understand your strengths and gifts while leveraging them, session by session. 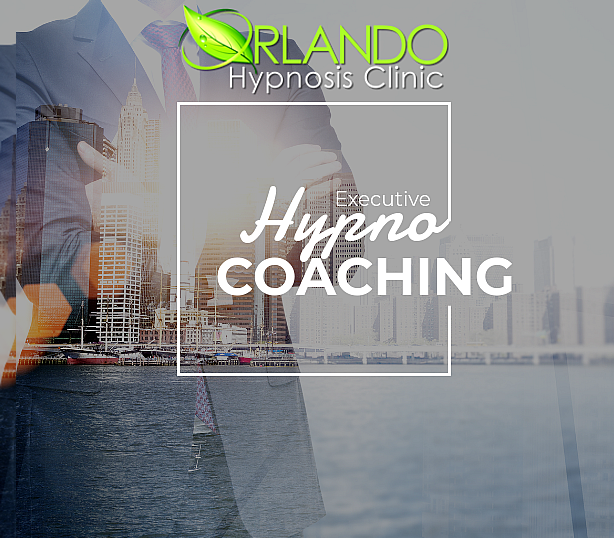 What makes Orlando Hypnosis Clinic’s Hypno Coaching so much more effective than regular coaching? Hypno-Coaching is taking visualization to a higher level where you ‘experience’ achieving your goal, in a way that it ‘is’ real. This unique coaching paradigm allows you to ‘experience’ the results as we take advantage of the fact that the subconscious is not able to distinguish between ‘reality – what the body is actually experiencing’ and ‘imagination – the image of achieving your goal within your mind’. Utilizing your mind’s memory and that desire of repeating the experience of that ultimate moment of success — and it’s no secret that practice makes perfect. How does hypnosis work in this scenario? Hypnosis is a method of reaching into the subconscious where all of your thoughts and beliefs from your past experiences reside, making changes that relieve the responses and their associated behaviors and feelings once and for all. 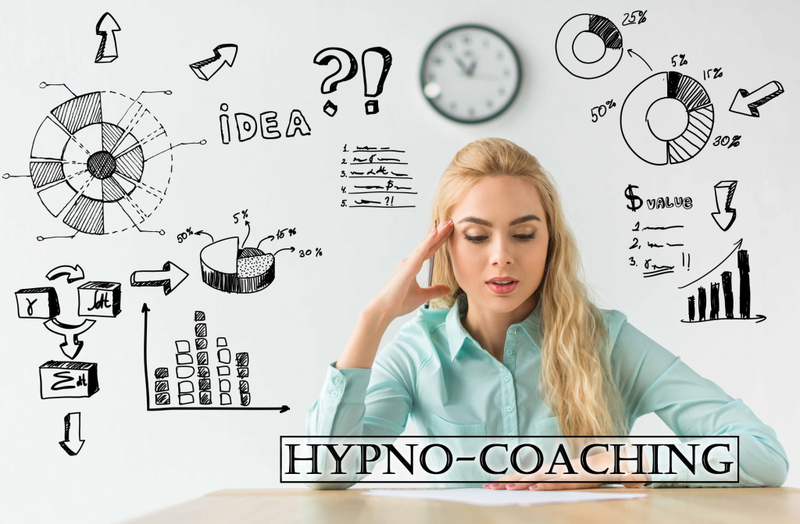 Hypno-Coaching combines the strategy of coaching with the benefits of hypnosis to be able to achieve tremendous outcomes in less time by coaching on a subconscious level. The odds are good that if you are reading this, you are a good candidate. Contrary to popular opinion, hypnotizability has absolutely nothing to do with gullibility. In fact, people who are intelligent and creative are the best candidates for hypnosis. To determine how effective you will be to hypnosis, we will do some testing before we start. Most people can experience hypnosis and generally find it to be a relaxing, healing journey. If you can become engrossed in watching a movie or reading a good book, the chances are hypnosis will work for you. It is not advisable to book a session when you don’t have the time to relax and enjoy it.